Moving is a tricky business. For some, it’s hard to let go of personal possessions and for others, purging is second nature. No matter which kind of person you are, there are essential items you’ll be glad to hold on to in a move from your old home to your new apartment. And if you don’t already own these household must-haves, these are some basics to acquire for your new home. Key rack – Keys are quite possibly the easiest things to lose, but with a key rack located in the entryway of your new apartment, you’ll always know where to find them. Tool box – You’ll find during the moving-in process that tools like tape measure, screw drivers and wrenches will come in handy for measuring and assembling new furniture. Investing in a good tool box will provide you with all the tools you’ll need for a long time to come and is worth the price. Kitchen Basics – When stocking your new apartment, you’ll definitely want to have kitchen utensils to use right off the bat, because everyone’s got to eat! Make sure to have silverware, bowls, plates, glasses at least one good pot and one good knife to start with, and build from there. Noise machine – Noise machines have been proven to be therapeutic and effective methods of drowning out outside, distracting noise. Smart phones also have sound machine apps that are useful if unwanted noise is keeping you awake at night. Art – To make your new space feel more like your own while you’re getting settled in, bring a piece of art or personal decoration to put up as inspiration during the unpacking process. 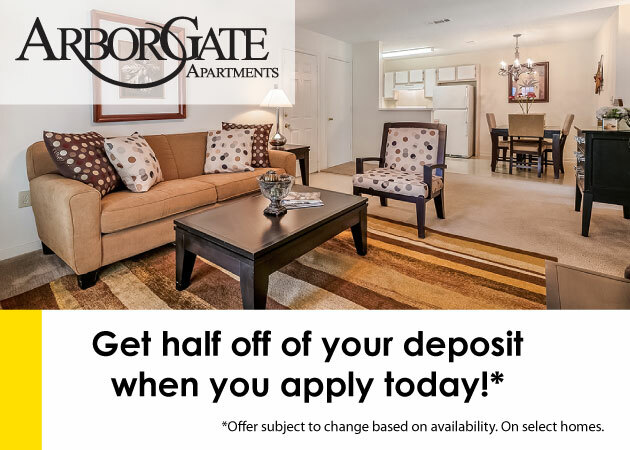 Ready to make your move? 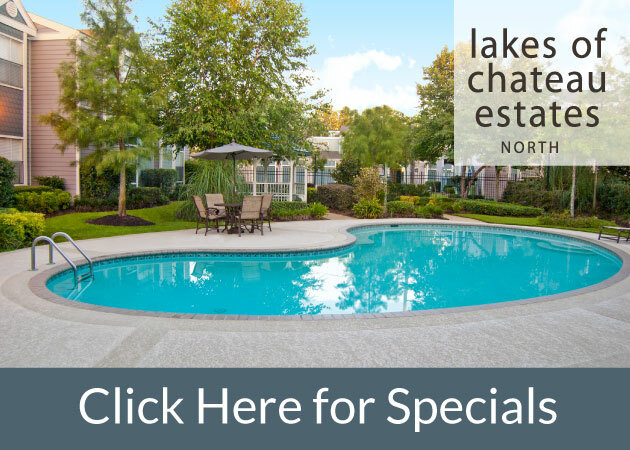 Check out the available apartments from 1st Lake Properties today!